Exploration wells are drilled for which of the following reasons? Select all the correct answers. Appraisal wells are drilled for which of the following reasons? Select all the correct answers. 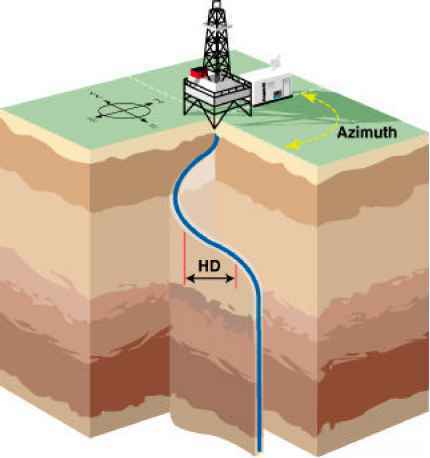 Development wells/Production wells are drilled for which of the following reasons? Match each well with its reason for being drilled.